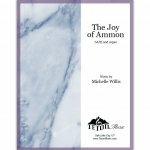 Based on the text of Alma the Younger when he reunites with the sons of Helaman, this piece rejoices, both in music and lyrics. 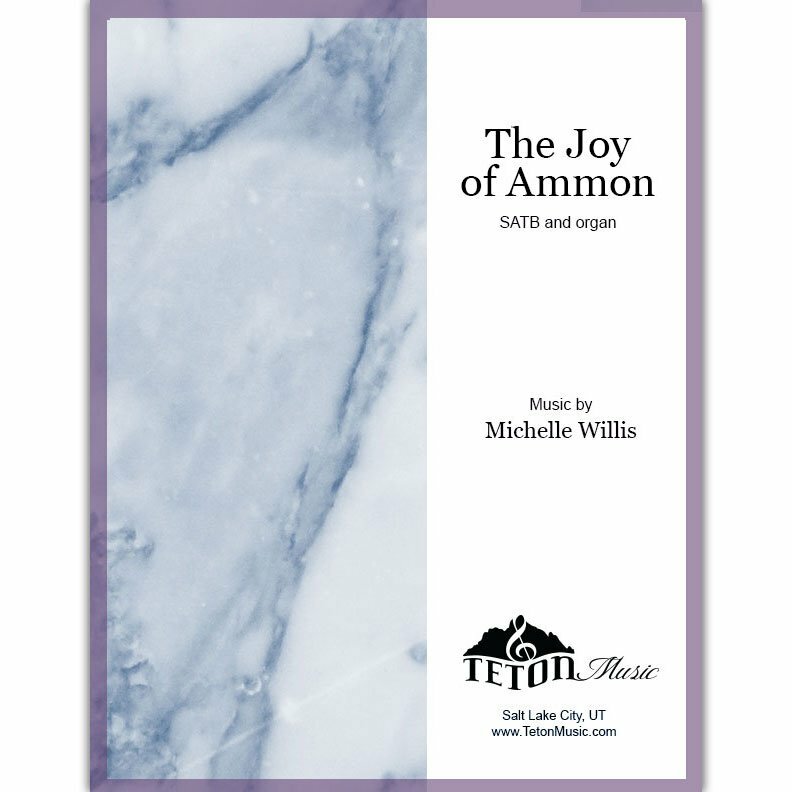 Suitable for advanced ward choir, stake choir or firesides. Let us sing to His praise! For He doth work righteousness forever. For in His strength I can do all things. For which we will praise His name forever! And they are brought to sing redeeming love. for He is the most high God. Yea, we will glory in the Lord! Yea, we will praise our God forever. Behold, who can glory too much in the Lord?